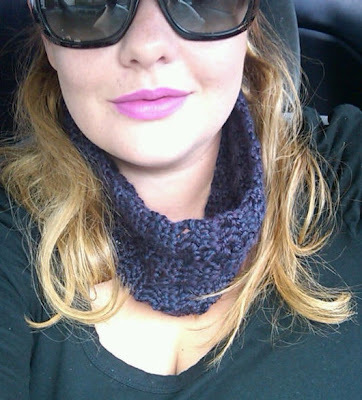 Welcome to Marie’s Crochet Corner! Free gift bag or box with every purchase! 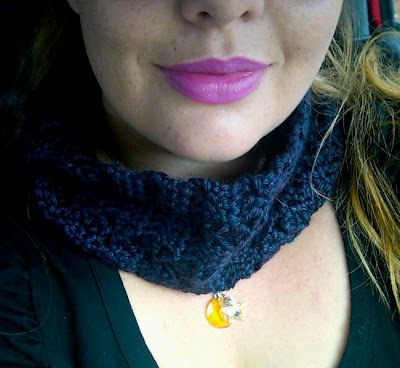 Etsy Project Embrace (EPE) is a Universal Coalition of Artists whose main purpose is to create awareness and support for people who have been diagnosed and are suffering with Cancer, whatever kind it may be. 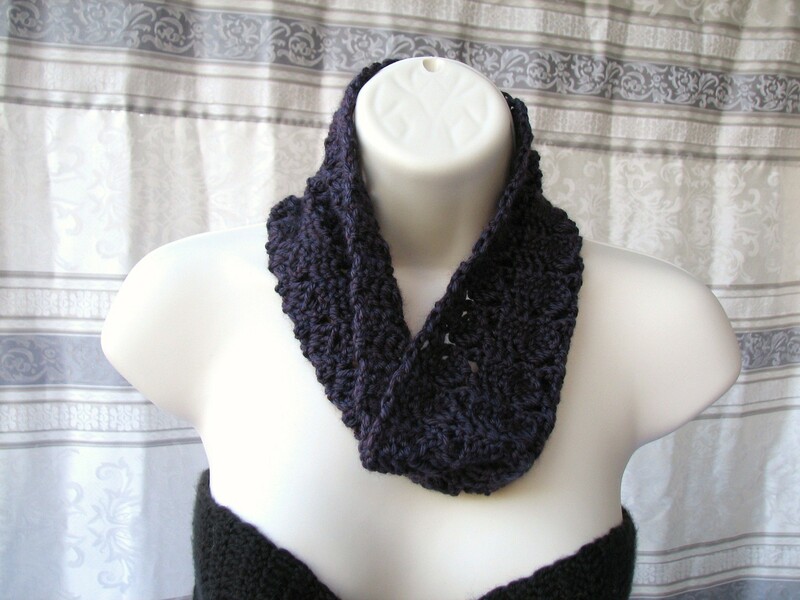 This very soft and pretty cowl measures approximately 22 inches in circumference and 6 inches wide. 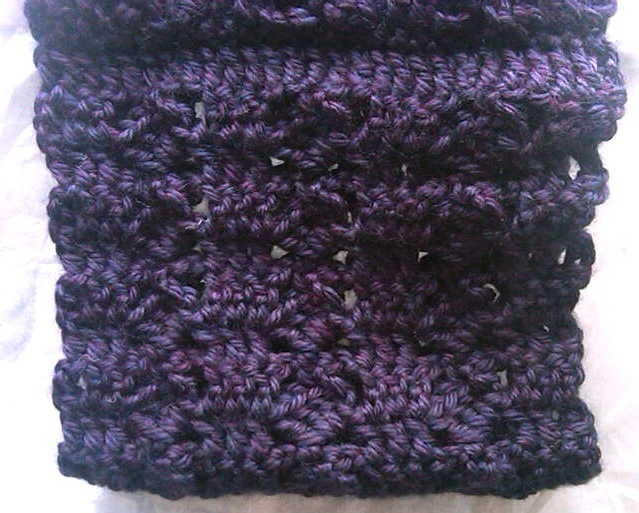 Made using Bernat Satin Plum Mist Heather yarn. Machine wash warm, gentle cycle. Machine dry low, delicate cycle. 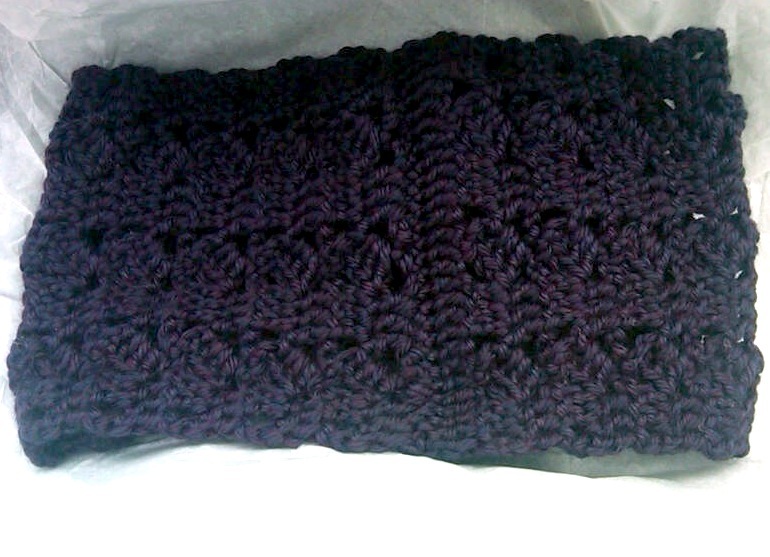 All my products come with their own gift bag or box and can be made to order with your choice of colors! 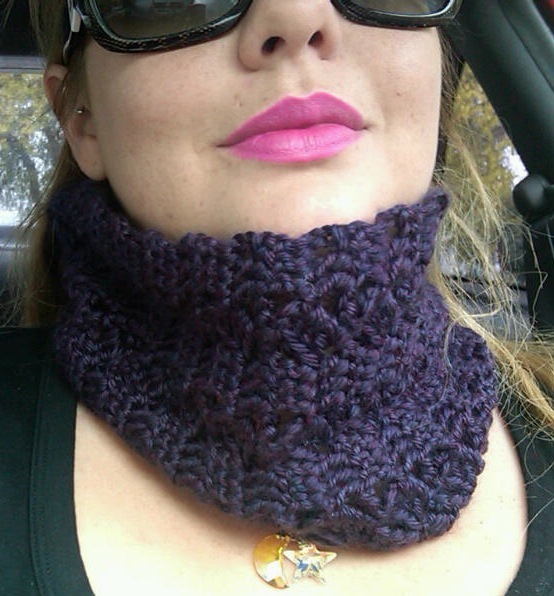 I absolutely LOVE this cowl! This is the first one I have ever owned. It is perfect to throw on before you go out into the cold weather. Not only is it used to keep your neck warm, but I believe it's the perfect Fall/Winter accessory! but living in San Diego, I think this is the perfect size! 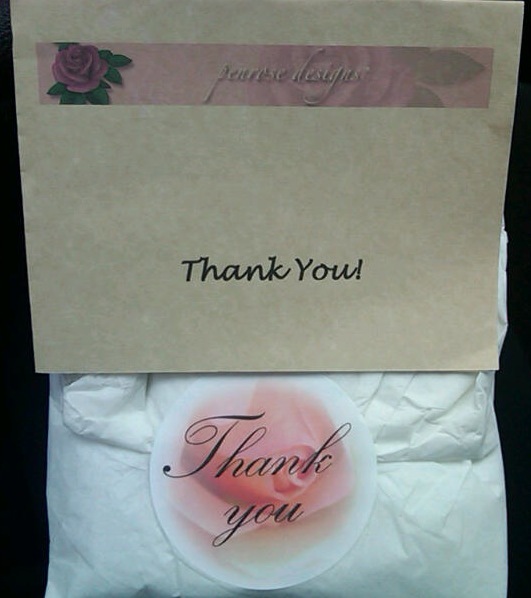 Great customer service, amazing prices, extremely fast shipping and quality product! How cute!!! Great for this season.